Conestoga Ranch is at Bear Lake, known as the Caribbean of the Rockies. The Campfire Grill Restaurant elevates the Bear Lake dining experience with gourmet meals consisting of fresh, local products. Saturday nights feature live music by local bands that perform country, folk, and classic rock music styles. New menu items this summer include a Rendered Duck Breast with black pepper citrus glaze and Bear Lake Wagyu Meatloaf with Texas toast and white portabella mushroom gravy. Another new offering is the Wednesday BBQ and Brew Special, a $19.95 BBQ dinner with entrée and two sides and a selection of $3 beer. The featured special will vary each week and will be announced on the Campfire Grill’s website, Facebook page and Instagram. 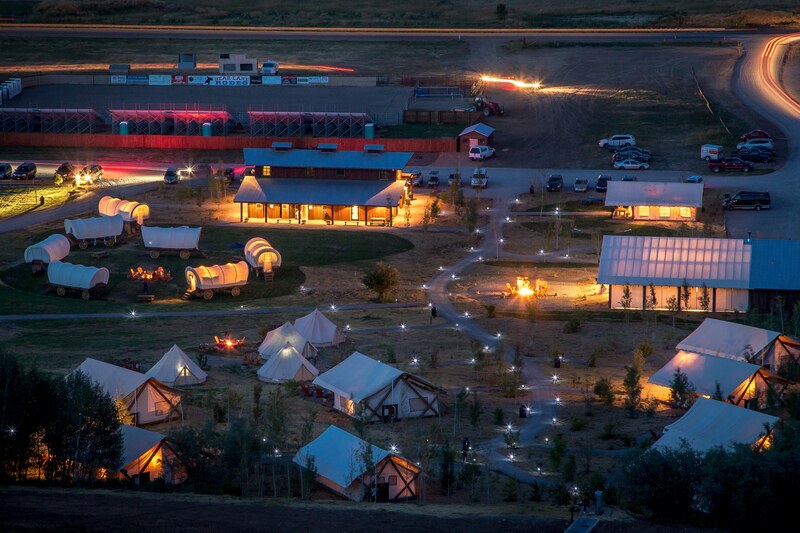 Enjoying Utah’s breathtaking night sky goes hand-in-hand with glamping, so several weekends per month, Conestoga Ranch offers weekend Star Parties guided by local astronomers with the use of telescopes. Groups like family reunions and corporate retreats can also make special reservations for private Star Parties. The 2018 summer season goes through September 30. The luxury camping destination appeals to and can accommodate families, groups of friends, couples, weddings, and corporate retreats. For more info, reservations, and to view lodging packages, visit www.conestogaranch.com or call 844-Go-Glamp. Overlooking Bear Lake’s magnificent turquoise-blue waters just outside Garden City, Utah, Conestoga Ranch encompasses 18 acres and the ability to accommodate up to 178 guests. The glamping resort is designed to make camping easy, cozy and comfortable. For overnight accommodations, guests can choose from Grand Tents, authentically styled Conestoga Wagons, and Traditional Tents. Each is outfitted with soft beds and fresh linens, and Grand Tents feature en suite bathrooms. 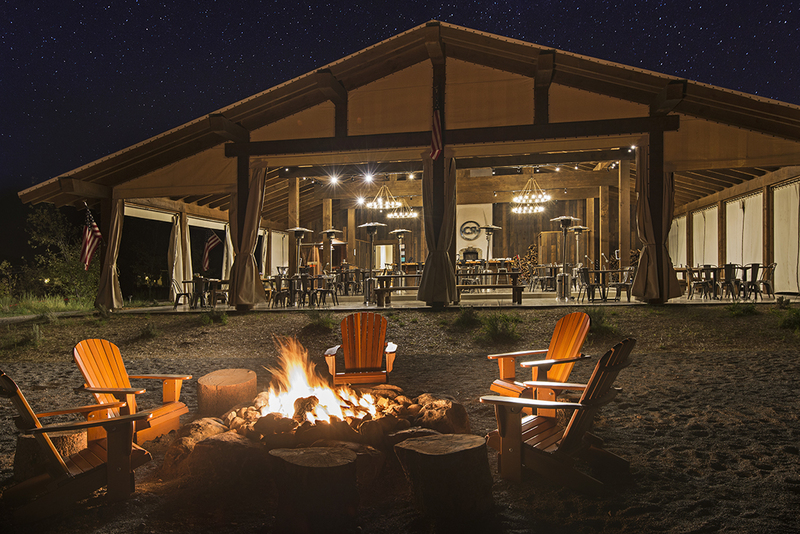 Resort amenities include the Blue Waters Spa & Wellness Center, Campfire Grill Restaurant, game tent, Main Lodge with private spa-style bathrooms, General Store, activities field, Wi-Fi, complimentary firewood and s’mores kits, and cruiser bikes. For more info, visit www.conestogaranch.com.